CJ Wilson has been with New Balance since before it was cool (below from 2011), and the Boston company that’s giving Nike a run for their money has returned that loyalty. For 2015, CJ has his own clean gold accented home & away pair of the New Balance 3000v2. Check them out below. 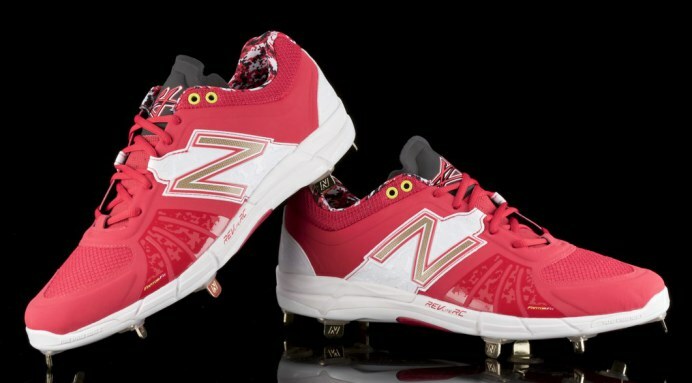 Thanks to New Balance Baseball for the photography. Shop the 3000v2 here.